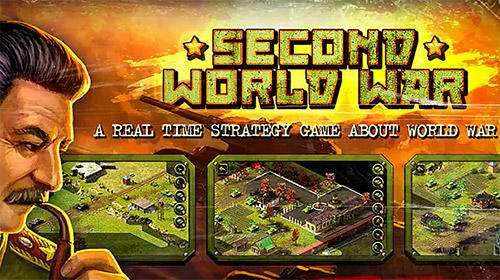 Take part in the historic battles of the World War II as a combat general. Take command of troops! 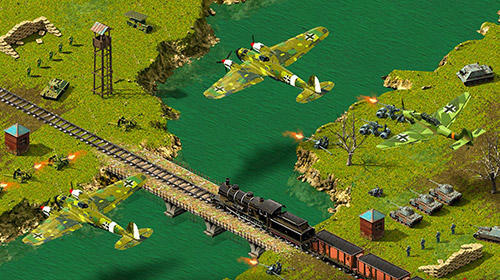 You can change the flow of the World War II in this exciting Android game. Demonstrate your skills of a strategist and a tactic. 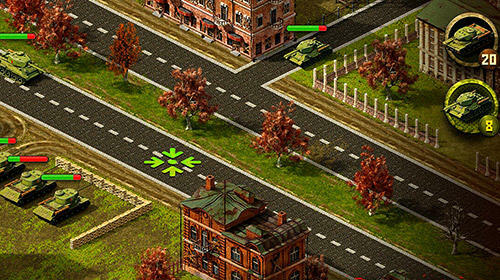 Take command of tanks, infantry soldiers, artillery, aviation and other kinds of troops. 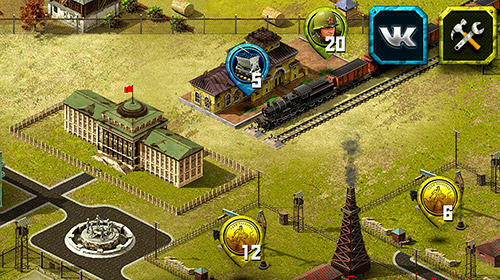 Develop and upgrade your base, master new technologies and produce powerful combat machinery. Carry out flank attacks and other unexpected maneuvers, which will catch the enemy at a weak moment.